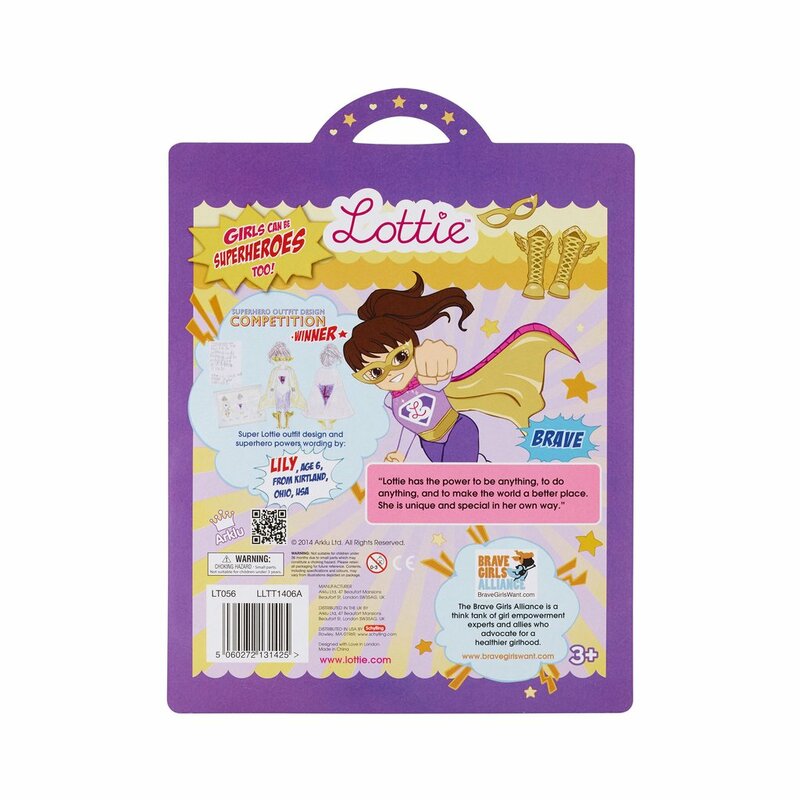 “Lottie has the power to be anything, to do anything, and to make the world a better place. She is unique and special in her own way” (Lily, aged 6). 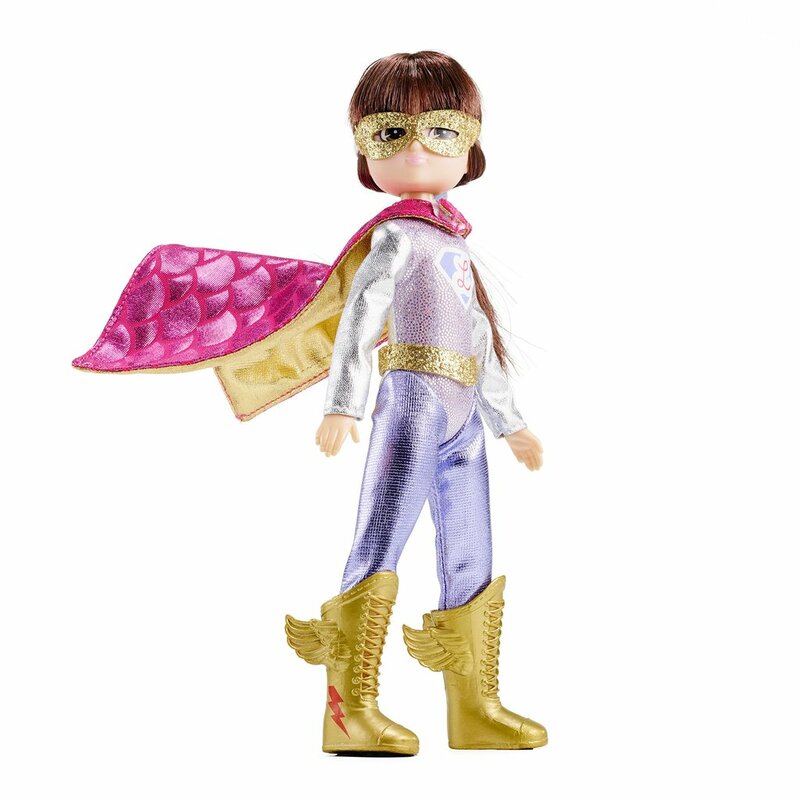 Girls can be superheroes too! 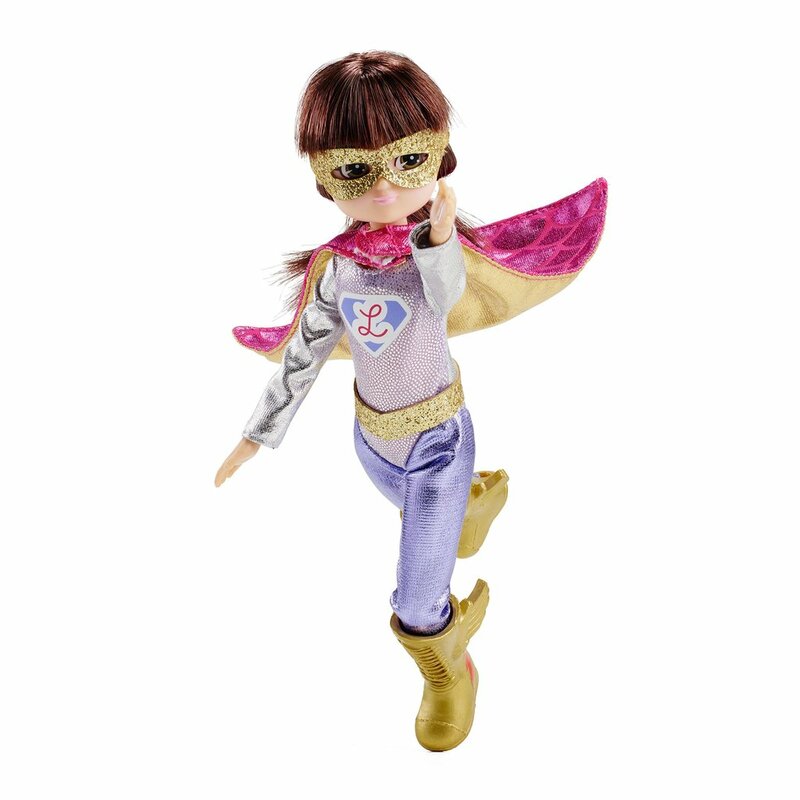 Lottie’s superhero outfit was designed by Lily, aged 6 from Kirtland, Ohio, USA as part of a competition, judged by the Brave Girls Alliance http://www.bravegirlswant.com. 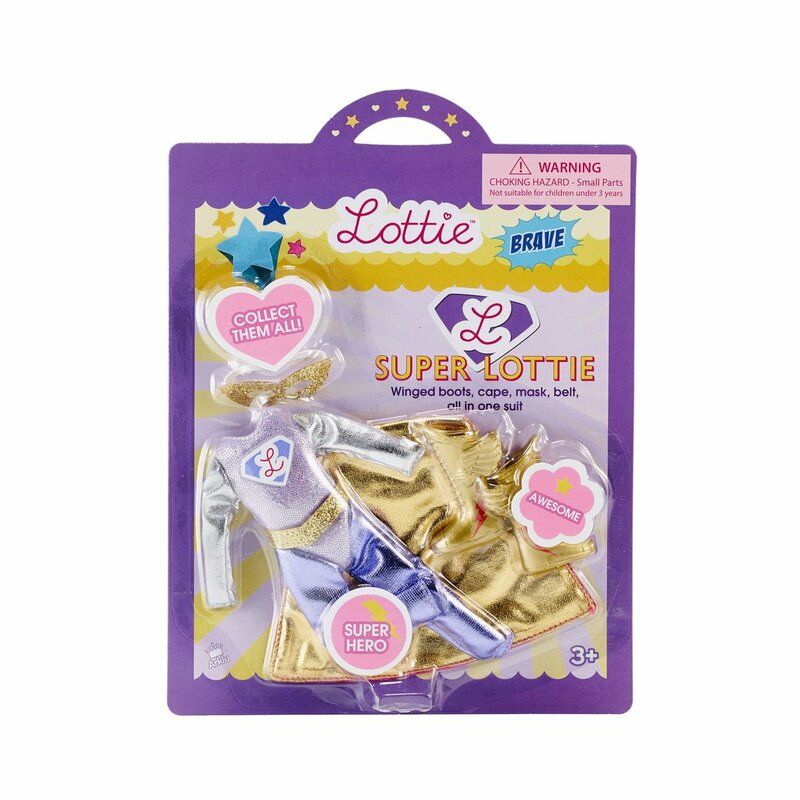 What adventures do you think Lottie will have? Lottie loves Autumn. Wrapped up warm she builds dens and kicks and crunches her way through the colourful piles of leaves in Harley Wood.